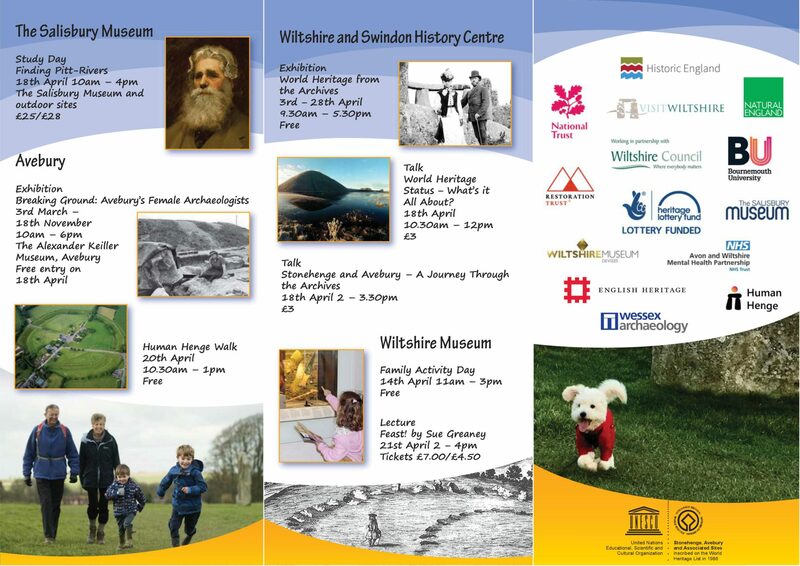 Feature in the National Trust Special Place campaign, celebrating Avebury and Stonehenge. 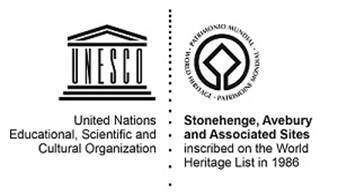 This entry was posted in General and tagged Archaeology, arts and wellbeing, Avebury, English Heritage, heritage, human henge, mental health, National Trust, Stonehenge, wellbeing on September 10, 2018 by Tasha Winton. 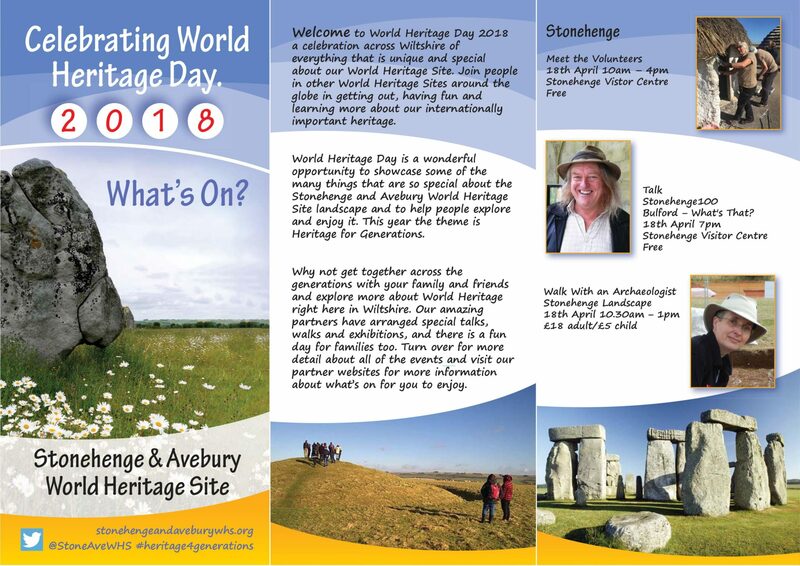 For World Heritage Day 2018 we are running a Human Henge walk at Avebury on 20th April. 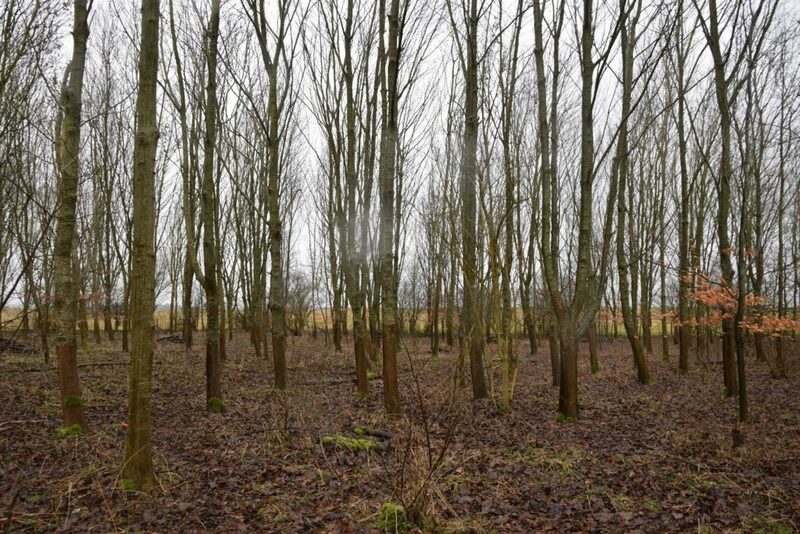 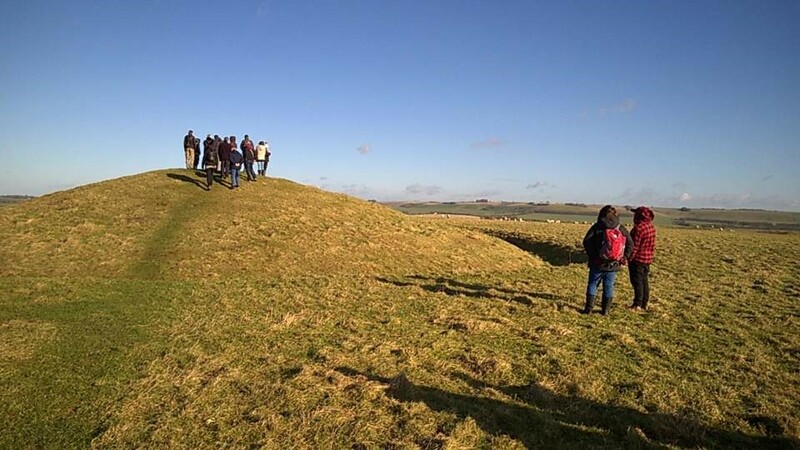 This entry was posted in General and tagged Archaeology, arts and wellbeing, Avebury, human henge, mental health, Stonehenge, therapeutic landscapes, wellbeing, World Heritage Day 2018 on March 5, 2018 by Tasha Winton. 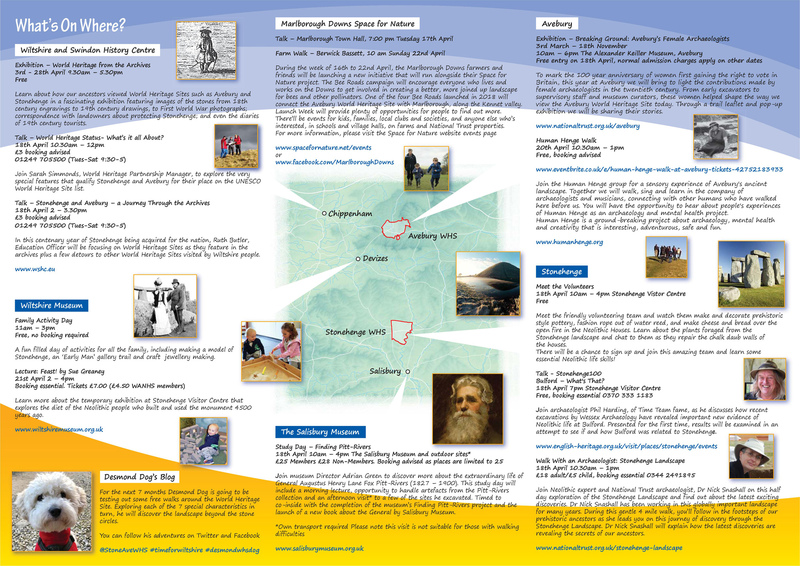 Human Henger Mr BPD has written a guest blog post about the project on the Arts in Wiltshire website. 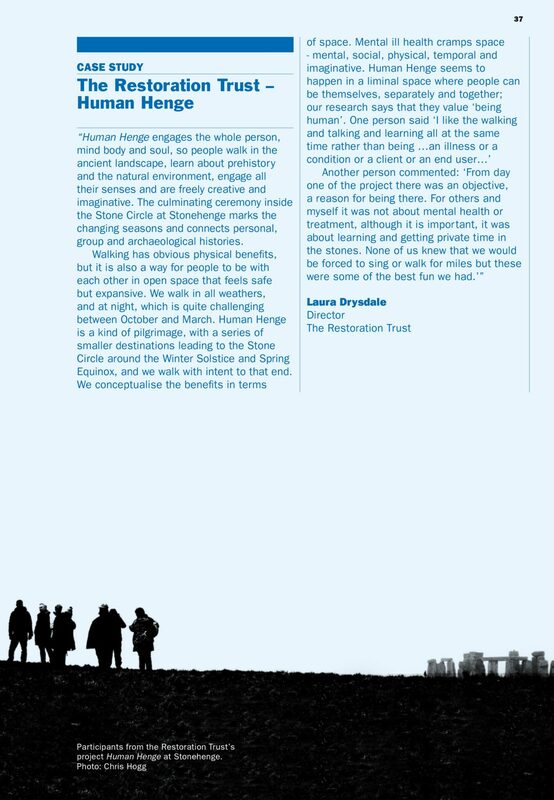 This entry was posted in General and tagged arts, arts and wellbeing, blog, English Heritage, human henge, mental health, Stonehenge, therapeut, wellbeing, Wiltshire on September 1, 2017 by Tasha Winton.